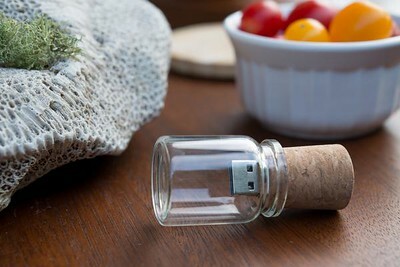 Elegantly made glass bottles with USB flash drives embedded inside its cork. 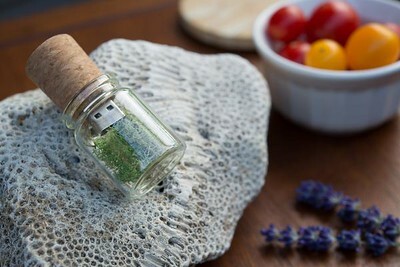 Hence "A Message in a Bottle," this item is a really cute way for photographers to deliver their digital work in. 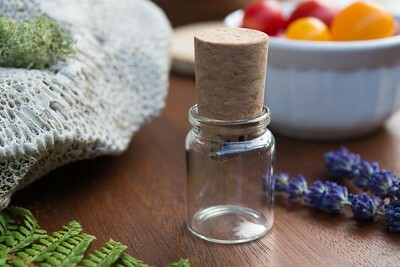 Fill it with some moss, flowers, or even a small note. The choice is yours. 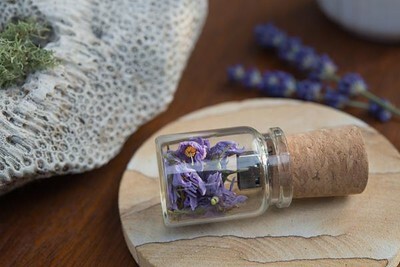 This item currently does not offer engraving.